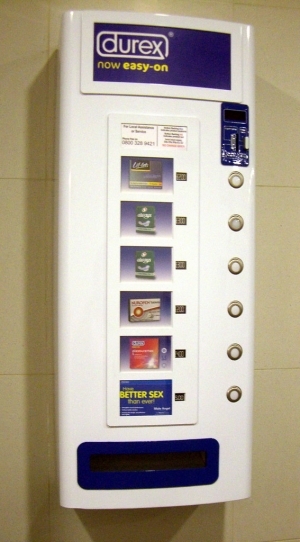 We provide high quality, needle & syringe vending machines that dispense packs for a small fee. 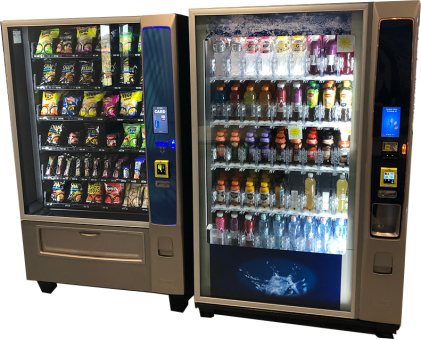 The 24/7 machines provide sterile needles and syringes are located outside hospitals, community or sexual health centres and alcohol and drug services. To have one delivered and installed at your location, please contact us today. 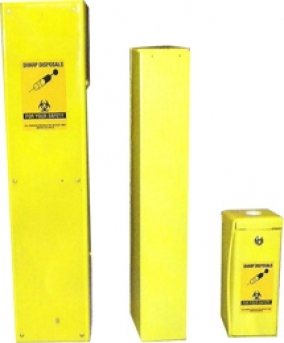 KellyCo Vending is the main provider of needle vending machines for QLD health. The front column bank is side hinged and swings to the open position to allow columns to be easily refilled with product. Columns are normally fixed-size and dedicated to specific products, adjustable columns can be made available. Equipped with a reprogrammable coin mechanism and control board to offer the greatest functional flexibility for the operator. Optional reprogramming devices are available to ensure full compatibility with the latest coin-set. Reinforced steel back plate and lateral reinforcement protect both stock and cash. The wide use of stainless steel in the front cover will blunt drills and cutters and enhance machine security. Flashing push buttons light sequentially when product is available. Clean and clear front display and instructions ensure that users can easliy make their purchase in the shortest possible time.